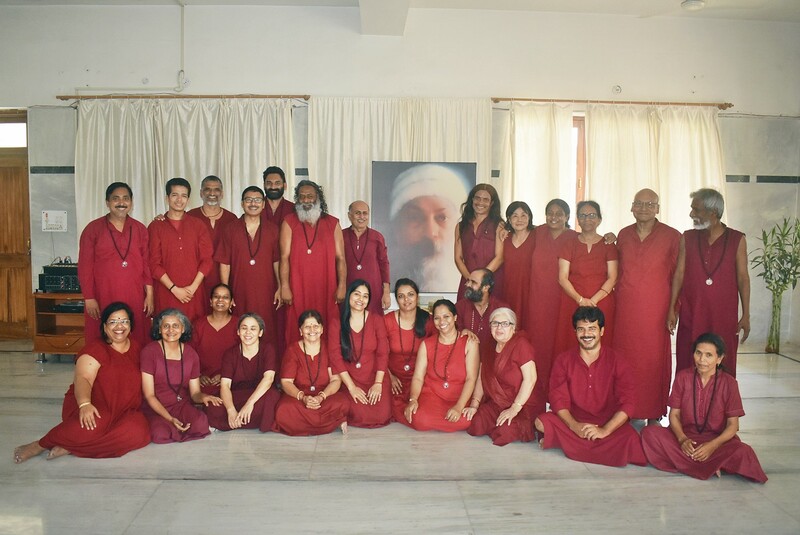 Osho Om Bodhisatva Commune, Dehradun organized an ‘Osho No Mind Therapy Group’ from 17-23 June 2018 in which more than 50 friends from India and abroad participated. All friends devoted their total energy in therapy sessions to taste deep silence and lightness of being. With new friends entering into Osho Sannyas, the camp came to a close in an atmosphere of celebration. The camp was conducted by Swami Atmo Ninad with love.